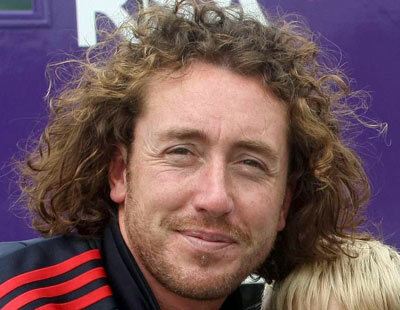 Former Yorkshire, Nottinghamshire and England international Ryan Sidebottom has signed for Grange in a real coup for the Scottish side. The 40 year-old retired from first class cricket last year, following a successful career in both domestic and international cricket. He picked up 79 Test wickets in 22 matches for England, and was part of the side that won the 2010 T20 World Cup in the West Indies, England's first global trophy. He also has taken 1 of only 34 hat tricks in Test cricket. As well as playing for the first team, Sidebottom will coach the junior section and former colleague John Blain, now the Director of Cricket told the Grange official website at his delight of signing a player and coach of his calibre. “Securing Ryan’s presence at Mazars Grange further indicates the ambition of the club. "He will offer a huge amount on and off the field across both our seniors and juniors. "We have gained one of world cricket's most recognisable characters and, more importantly, a good man."